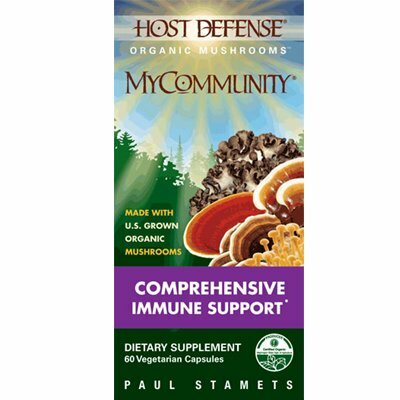 My Community Capsules Offer 17 powerful mushroom species for immune system health: Royal Sun Blazel, Cordyceps, Enokitake, Amadou, Agarikon, Agarikon, Artist Conk, Reishi, Oregon Polypore, Maitake, Lion's Mane, Chaga, Shiitake, Mesima, Birch Polypore, Zhu Ling, Split Gill Polypore and Turkey Tail. My Community is the most comprehensive formula for Supporting Natural Immunity produced by Fungi Perfecti. 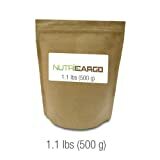 Each Capsule contains 525mg of Certified Organic Freeze-died mushroom mycelium/fruitbodies.